On the Edge is a British 30 minute scripted crime television series, which kicked off on August 14, 2018, on Channel 4 and is broadcast every Tuesday at 22:30. The show is currently in its 1st season. Channel 4 is yet to announce the renewal of On the Edge for Season 2 as well as its cancelation. Sign up to track down the show's status and its release date. 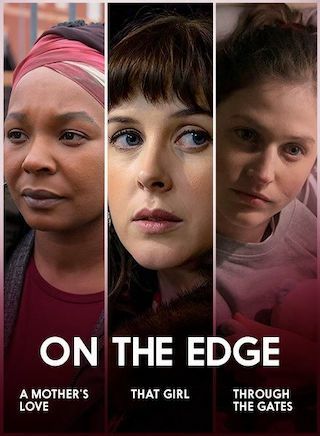 On the Edge is an anthology series that showcases the work of three rising star writers and directors as part of the 4Stories initiative, the channel's commitment to finding diverse debut drama talent. Each drama was penned by a debut female writer and directed by directors from diverse backgrounds, who will get a national broadcast credit for the very first time. The three bold, distinct but thematically linked films shine a light on key perspectives in criminal justice - the story of a criminal, a witness and a victim - and serve up a raw slice of real life in contemporary Britain.